Film Fest Gent believes that an opening and closing party alone is not enough for a festival celebrating its 40th anniversary. For this reason, on Saturday 12 October, Kinepolis Gent will be hosting a centrepiece gala evening featuring a pre-premiere of Alfonso Cuarón's outer space thriller ‘Gravity’, which stars George Clooney and Sandra Bullock. This ‘Soirée Ciné’, complete with drinks afterwards in the VIP tent, a DJ set by Olivier Tjon from Goodlife, entertainment from Maison Mademoiselle and a cocktail dress code, will be a new highlight of the 40th Film Fest Gent. If you would like to attend, tickets can already be purchased for € 20 from www.filmfestival.be. 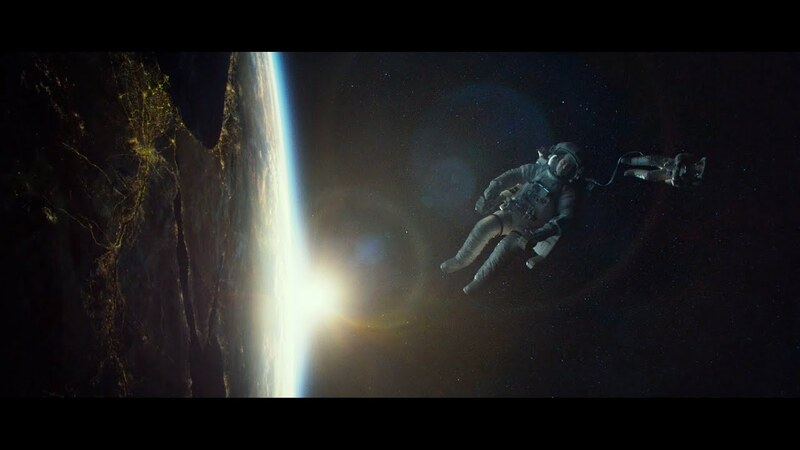 In ‘Gravity’, Sandra Bullock and George Clooney play two astronauts, Ryan and Matt, who seem doomed to float in space for eternity after a collision with space debris. Tickets cost 20 euros (film + drink afterwards with welcome snacks and drinks in the VIP tent) and can be purchased here. Goody bag included. Dress code: cocktail. In collaboration with Stella Artois and Giorgio Armani Perfumes. 'Gravity' is distributed by Warner Bros Belgium and will be screened in Belgian cinemas from 30 October.